Let’s get that business vision out of your head so that you can captivate your audience and make an impact. Lay the foundation for your business with a clarifying discussion about your mission, target customer, voice, services, and more. 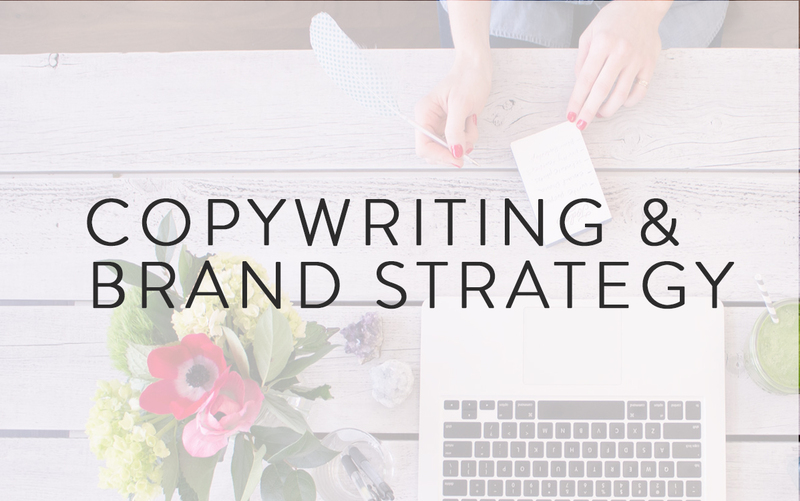 From there, I’ll whip up beautiful website copy that makes your prospective clients feel understood and your offerings feel like the very best solution. 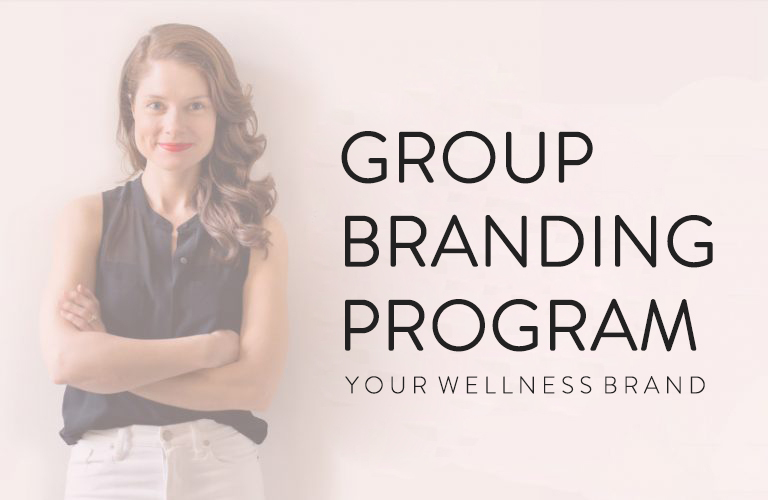 Your Wellness Brand is a 10-week business mentorship program that teaches wellness entrepreneurs how to leverage who they are to stand out online and naturally magnetize clients. Get on the waitlist for 2020.